Is Art Good For You? The Crow Collection has expanded its mission to include wellness classes and lectures (yoga, t’ai chi, meditation), while Rachel Nash is a rare gallery owner: She also offers art therapy. The Crow Collection of Asian Art has been expanding, adding a sculpture garden, moving its gift shop. It’s also expanded its mission. The art museum is addressing the links between art and health – and so is a brand-new art gallery in Deep Ellum. This week, Rachel Nash gave a lecture at the Crow Collection. 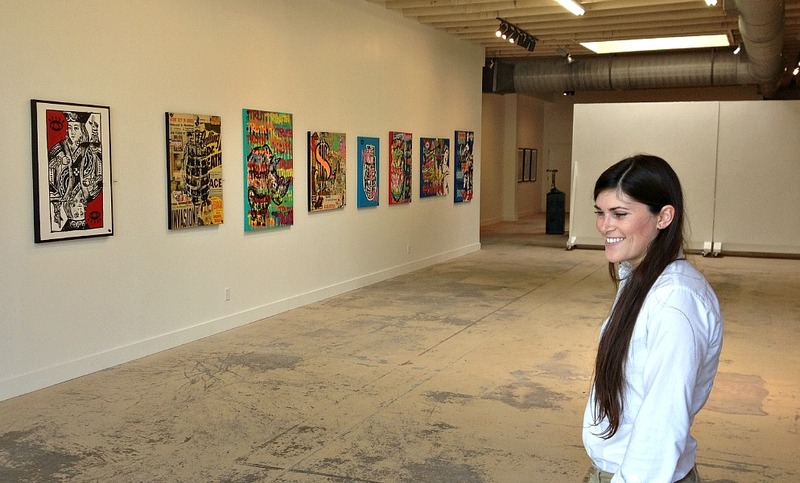 Back in February, Nash opened a storefront art gallery in Deep Ellum. It’s unlike any other gallery around. In front, as you might expect, there are artworks on the walls. It’s in the back where Nash holds her art therapy sessions. Many Texans have never heard of art therapists, let alone met one. The North Texas Art Therapy Association lists only 12 full members. Nash says, there’s a simple reason: “There are very few art therapists in Texas because there are no grad schools around.” Most of the art therapy graduate programs are clustered along the East and West Coasts, with one or two others in places like New Mexico. Nash herself graduated from SMU in psychology and got her master’s in art therapy at the Art Institute of Chicago. She’s a licensed professional counselor and a registered art therapist — Texas requires both credentials before a person can practice art therapy. Nash may have such professional credits — and the Art Therapy Credentials Board may have set standards and provided such board certification for decades — but she says many people, when they meet her, say the term ‘art therapy’ just makes them think of playing with clay and finger paints. It’s more than that, more serious than that, Nash says, but that kind of directed play is, in fact, one of her tools. In her lecture at the Crow Collection, Nash explained some of these basic approaches in her practice. Which begs the question: Why is an art museum presenting a talk on therapy? Or another one on the health benefits of Asian cuisine? Amy Hofland is the museum’s executive director. Turns out Hofland originally studied to be an art therapist. But including Nash in the Crow’s lecture series didn’t come from her personal interest. In addition to its series of wellness lectures, the Crow Collection hosts classes in yoga, t’ai chi, meditation and qigong, the Chinese exercise practice and martial art. And now the museum may be moving beyond just hosting such things in its galleries. 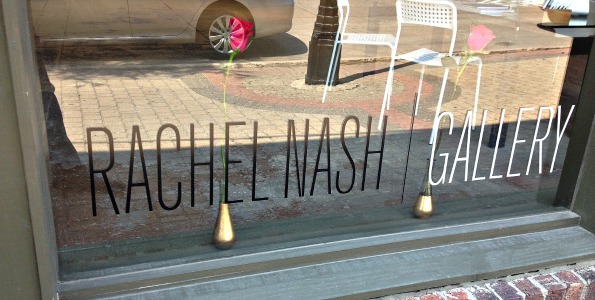 When it comes to her clients, Nash says art can provide more than a quiet place. Art is something we draw or build or paint. It taps into things beyond our verbal skills, our defensive rationalizations. It’s physical evidence of what we feel. In her Crow lecture, Nash told the story of one client, a 55-year-old depressed woman, an alcoholic. Nash had the woman draw herself. “She did a series of self-portraits. And each week they got more beautiful,” Nash recalls. She hid the portraits, so each week the woman started from scratch. And then, after two months, Nash laid them all out for her client. 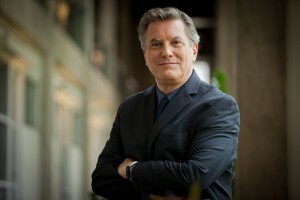 Hofland says the hope is such lectures and classes can provide audiences with insights into their own well-being. But it’s also simply in the museum’s interest to encourage a more reflective approach by visitors.